The Department of Medicine offers more than 100 fellowships across our affiliated hospital sites. 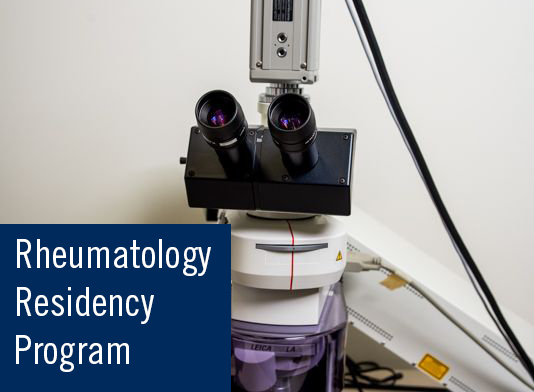 Five of those fellowships are through the Division of Rheumatology. Where you’ll find everything from trainee schedules, manuals, learning resources and more.